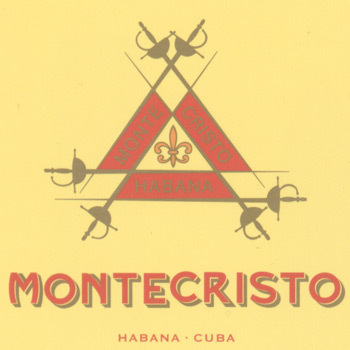 Montecristo Cigars are one of the most famous cigars in the world, having made a name for itself in Cuba as a Premium Cuban Cigar in 1935. Available today, the Dominican version features a medium body and a smooth finish. A truly meticulous craftsmanship for this handmade cigar. 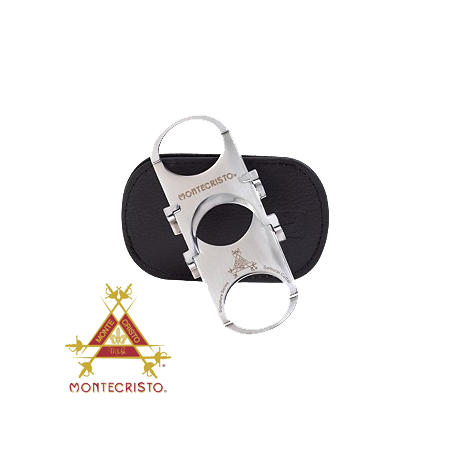 Top picks include: the Montecristo Platinum cigar, which features a well balanced blend of long-leaf fillers from the Dominican Republic, Nicaragua, and Peru. 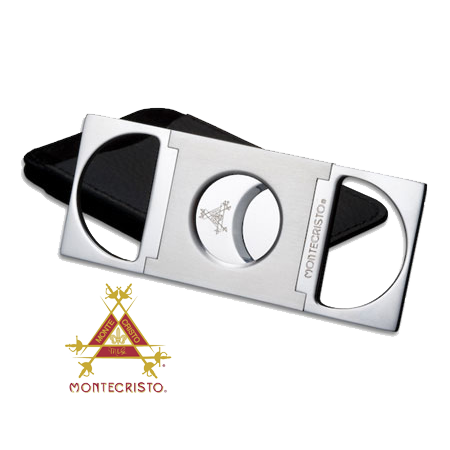 Also the Montecristo White cigar, which features a creamy finish that is smooth and has a pleasant, earthy aroma. You can't go wrong with a Montecristo Cigar.